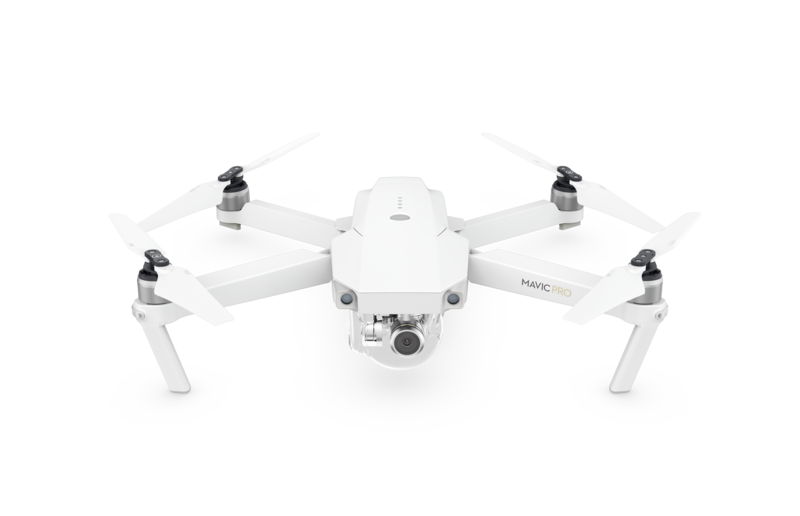 November 15, 2017 – DJI, the world’s leader in civilian drones and aerial imaging technology, today launched a limited edition Mavic Pro Alpine White, available exclusively at Apple.com and Apple Stores in most countries. The Mavic Pro Alpine White will be offered as a Holiday Combo which includes a remote controller, two extra Intelligent Flight Batteries, two additional pairs of propellers and an aircraft sleeve, at a US retail price of $1,049. The limited edition Mavic Pro Alpine White will be the newest addition to the Mavic Pro family, which includes the Mavic Pro and Mavic Pro Platinum. For more info about the Mavic Pro series, visit https://www.dji.com/mavic/. The Mavic Pro Alpine White Combo retails at US$1,049 and includes a remote controller, two extra Intelligent Flight Batteries, two additional pairs of propellers and an aircraft sleeve. The product is now available for purchase exclusively on Apple.com and store.dji.com. Starting November 16, 2017, it will also be available at select Apple Stores and DJI Flagship Stores. DJI Care Refresh, is available in select countries and provides peace of mind for Mavic Pro Alpine White owners. DJI Care Refresh covers accidental damage to the aircraft, gimbal or camera during normal use for up to 12 months, and for an additional charge, the plan will offer up to two full replacements that are new or equivalent to new. DJI Care Refresh is available for US$99 before the new Mavic Pro Alpine White unit is activated, or within the first 48 hours after activation. For more info or service availability in your country, please visit https://www.dji.com/service/djicare.